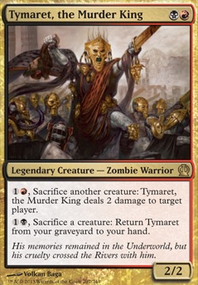 Hybrow on "Stop Stealing My Stuff","Stop Stealing My Stuff"
I built an entire deck around stealing stuff with Merieke Ri Berit as the commander. It did draw a lot of attention, and I have kinda retired it. 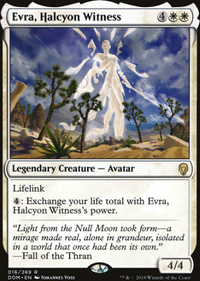 Because she is white, that isn't an option to offer, but there are a few cards in there that were my favorites. Beguiler of Wills - lets you flat out take stuff, if you can get an untap ability, like Magewright's Stone or Pemmin's Aura you can pretty much take every creature in one fell swoop. 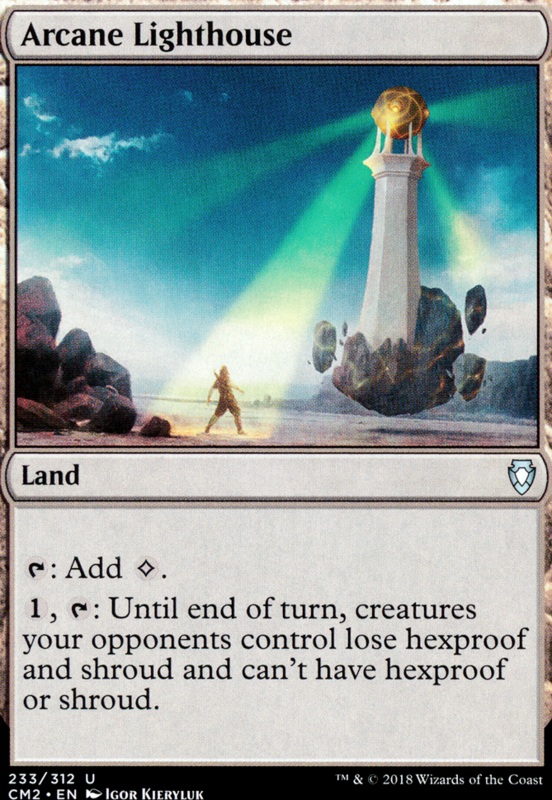 Detection Tower - not as good as Arcane Lighthouse but its good to have 2 options in a 100 card deck. 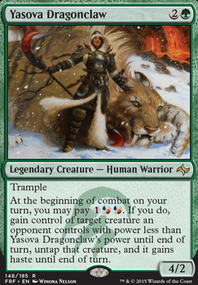 Treachery - definitely on the more expensive side, but is an option. If you are going to lean into the stealing, I would recommend a couple lands with Strip Mine effects, or Ghost Quarter .. because a Homeward Path can really mess up those plans. Crib Swap was a consideration of mine, and if I were to put in 1 kill spell, that would be it. I need colors, so Arcane Lighthouse is a no-go. Unmake is a little color restrictive as well, but still good. I may run it but again, Crib Swap is on a whole new level. Then may I suggest Crib Swap over Go for the Throat ? 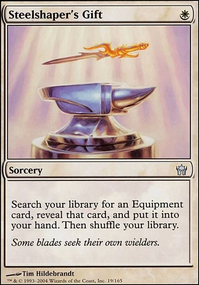 Also, I run Arcane Lighthouse in a few of my decks and it tends to just completely wreck some decks. Yeah, Not sure anyone would ever trade a invoke. 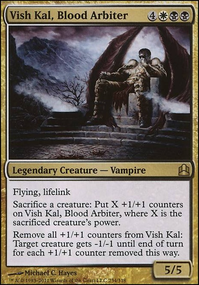 Also I came across a new card for me today Sentinel Tower might be effective might not, Not sure yet. And i'm surprised your not running Arcane Lighthouse or Detection Tower . Thank you for the suggestion and pointing out my mistake with putting Panharmonicon . I have made changes with what i was able to find. I will keep a look out for Arcane Lighthouse and as far as Ugin, the Spirit Dragon goes it is a bit to much for me. Cool deck! I have been wanting to build myself an eldrazi deck like this once I get the time and money to do so. Out of curiosity, why Panharmonicon ? It only works with 3 of your creatures ( Thought-Knot Seer , Pilgrim's Eye , and Solemn Simulacrum ) and none of your artifacts. Is there some combo that I am missing? Also, I'd suggest Ugin, the Spirit Dragon (if your budget allows it) as a great board wipe in colorless decks, Arcane Lighthouse as a strictly better Detection Tower , Blasted Landscape as a flexible draw option, and Urza's Incubator to further reduce the cost of your eldrazi. +1 from me and happy deck building!